Home | Welcome new hires! 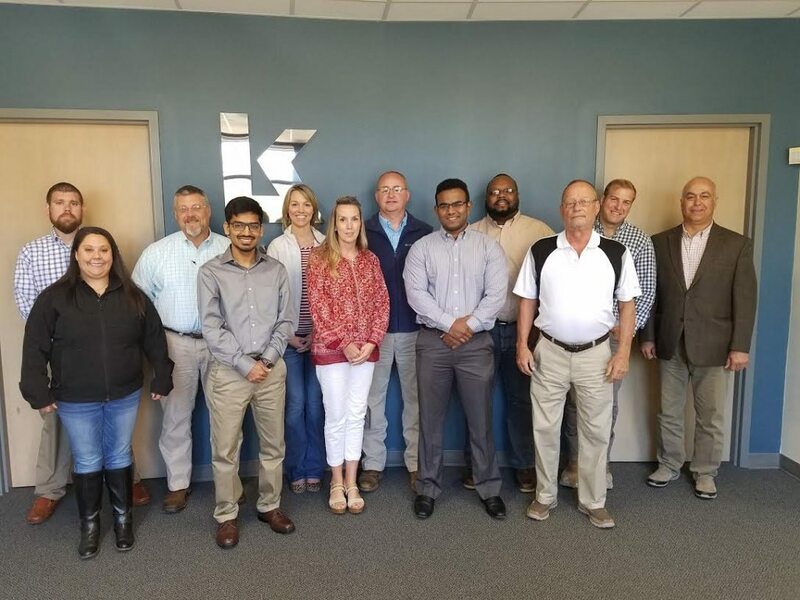 Please help us welcome our April new hires! We’re glad you all decided to make M. B. Kahn your home!